Forid recently graduated from Queen Mary University with a master’s in Pharmaceutical Chemistry. 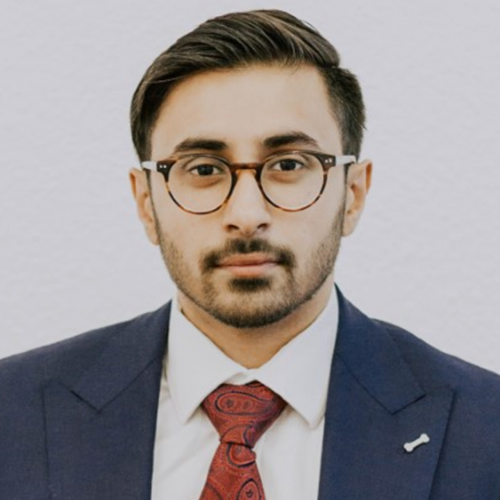 Prior to joining the QI team he has worked for ELBA as a Project Manager tackling social mobility within east London. Forid also sits on the board of Leaders in Community, a charity in Tower Hamlets helping tackle youth unemployment.